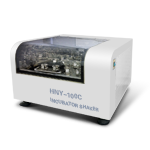 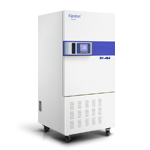 ●It an advanced instrument applies to cells, tissues, and bacterial culture . 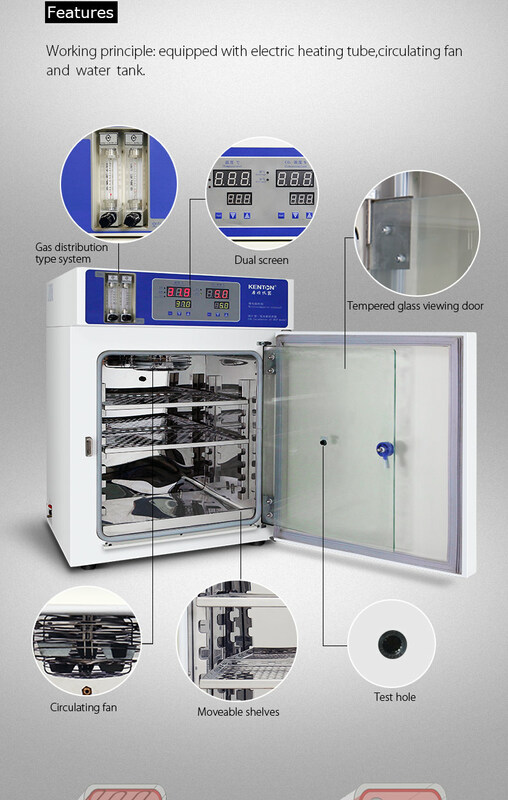 Is the key equipment to carry out essential immunology, oncology, genetics and bio-engineering. 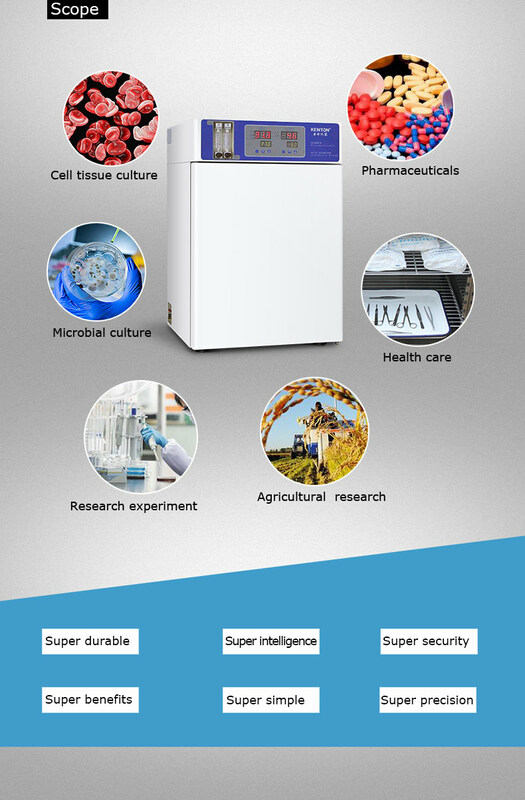 Widely used in microorganisms, agricultural science, drug research and production. 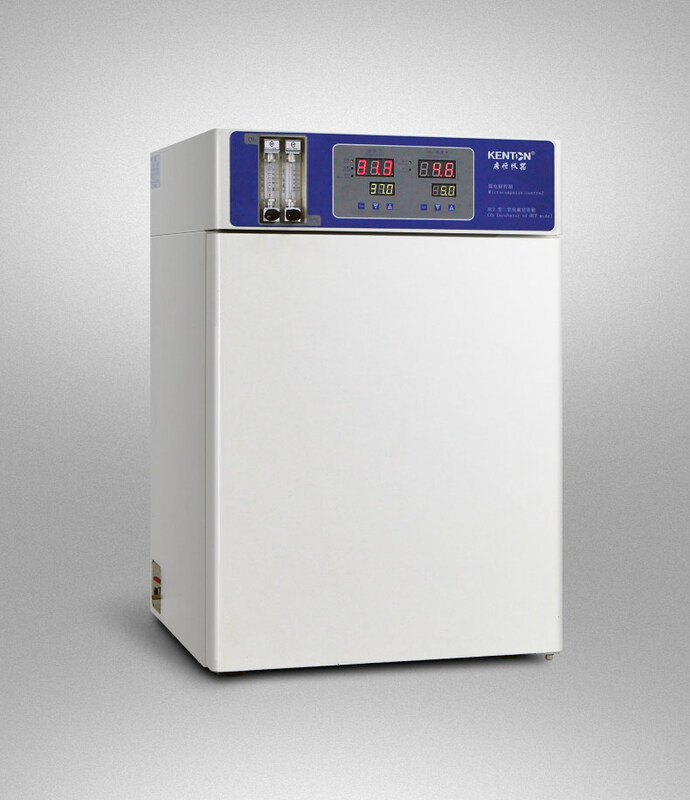 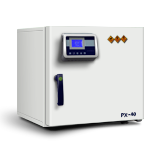 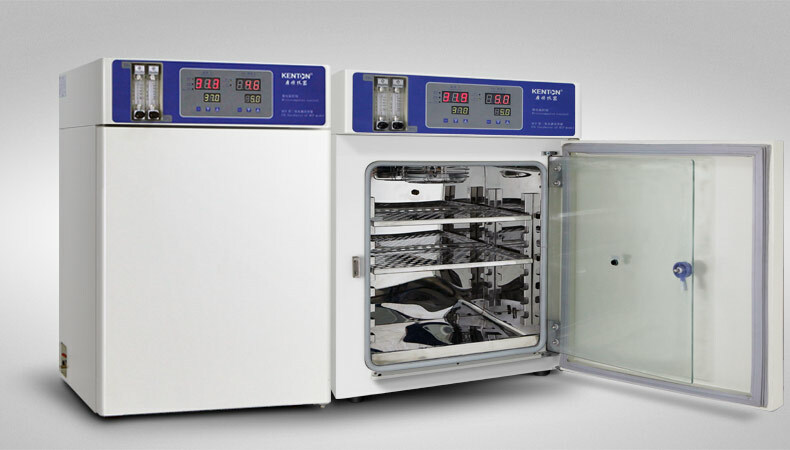 ●Microcomputer intelligent PID control technology, to maintain accurate and constant temperature and with timing, also with ultra-high temperature alarm function. 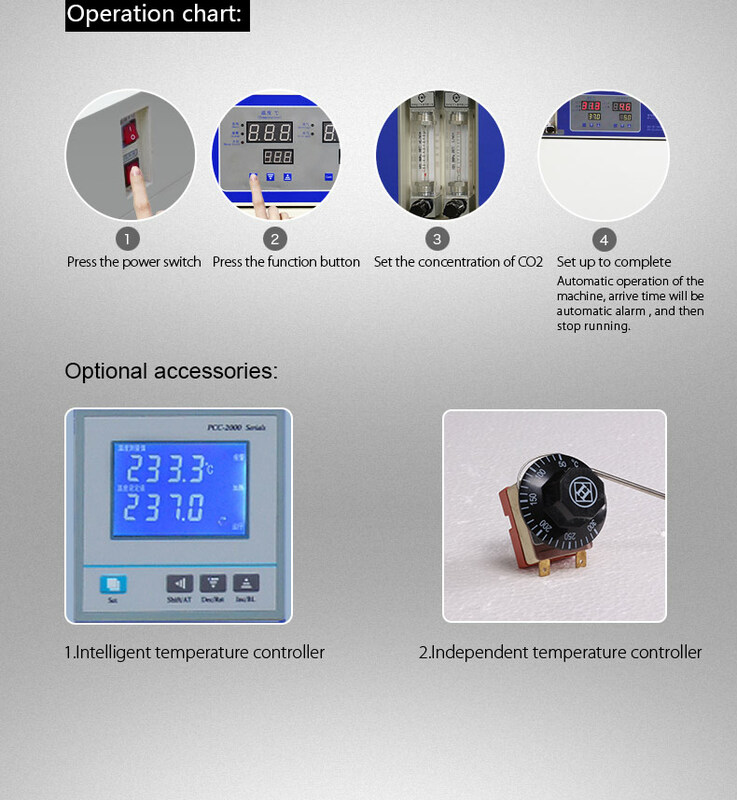 ●Adopt door heating control system,which can effectively avoid frost in glass doors. 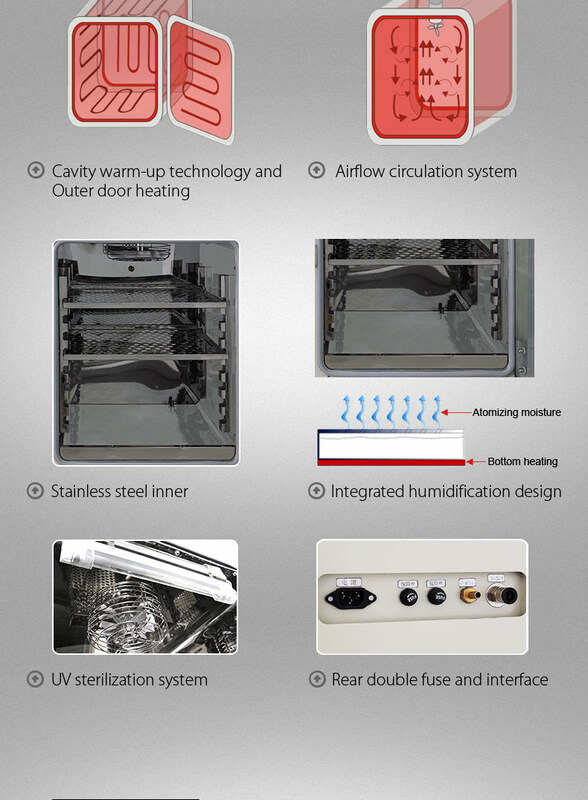 ●The design of the double doors, built-in tempered glass viewing window, clear observation of the locker, shelf up and down pitch adjustable.